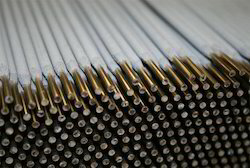 Living in a highly competitive and changing arena, our company is the heart of all these new developments. 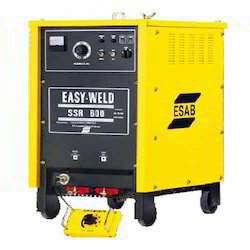 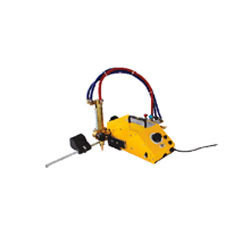 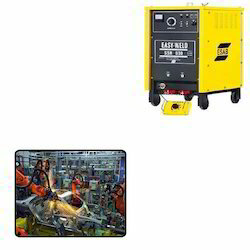 In order to commensurate with the ever growing demand for Gas Equipment, Safety Equipment and Welding Equipments etc. 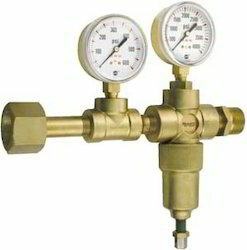 We have emerged as the best trader and supplier of the above mention range of products for our esteemed clients. 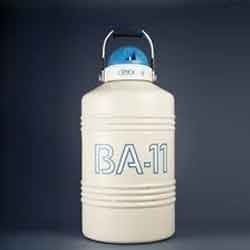 These products are leak proof that makes the safe for different usage purposes. 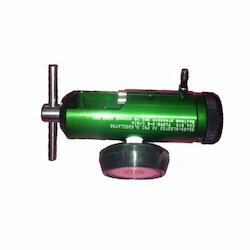 Moreover, these are available in different sizes and thickness, and are made to suit the specific client requirements at the vendor’s end. 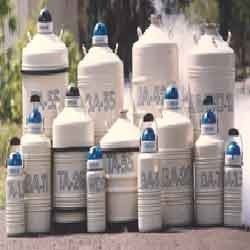 We are a leading Manufacturer of special gas regulator, cutting torch, oxygen regulator, gas regulator and flash back arrestor from New Delhi, India. 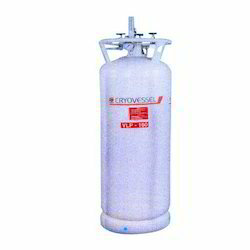 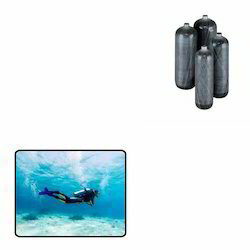 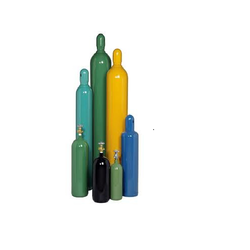 Leading Manufacturer of mild steel cylinder, nitrogen cylinder, nitrous gas cylinder, carbon dioxide cylinder and scuba diving cylinder from New Delhi. 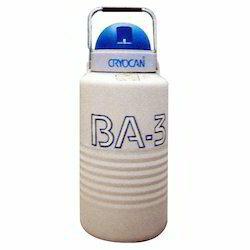 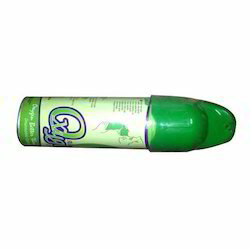 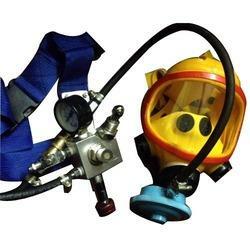 We are a leading Manufacturer of breathing apparatus from New Delhi, India. 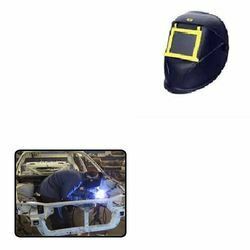 Our range of products include welding helmet for automobile industry.